We are pleased to offer a full restoration service to all types of timber furniture whether it be modern, reproduction or antique. 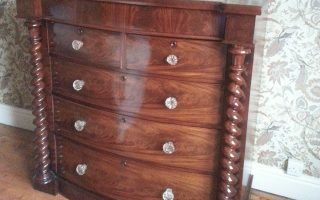 We have been repairing and restoring furniture for over 30 years and the services provided include French polishing or modern spray lacquer or paint finishes. 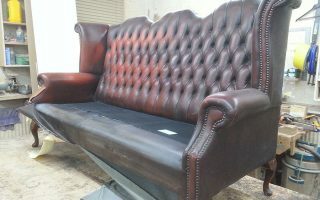 Re-fitting damaged or loose table/chair legs or arms or making and fitting new components as required. We are happy to undertake insurance work including burglary, accidental and fire damaged furniture. We are happy to visit you at no obligation in the Nottinghamshire area to give free quotations or estimates. 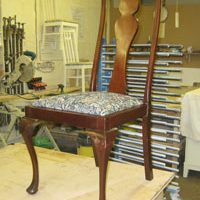 No job is too small; we carry out work such as re-fixing one loose chair leg up to the full restoration of a twelve piece dining suite.